What is the Minnesota Ironman? The Mn Ironman is the kickoff event for cyclists of all skill levels, starting this year in Waconia and touring Carver Co. 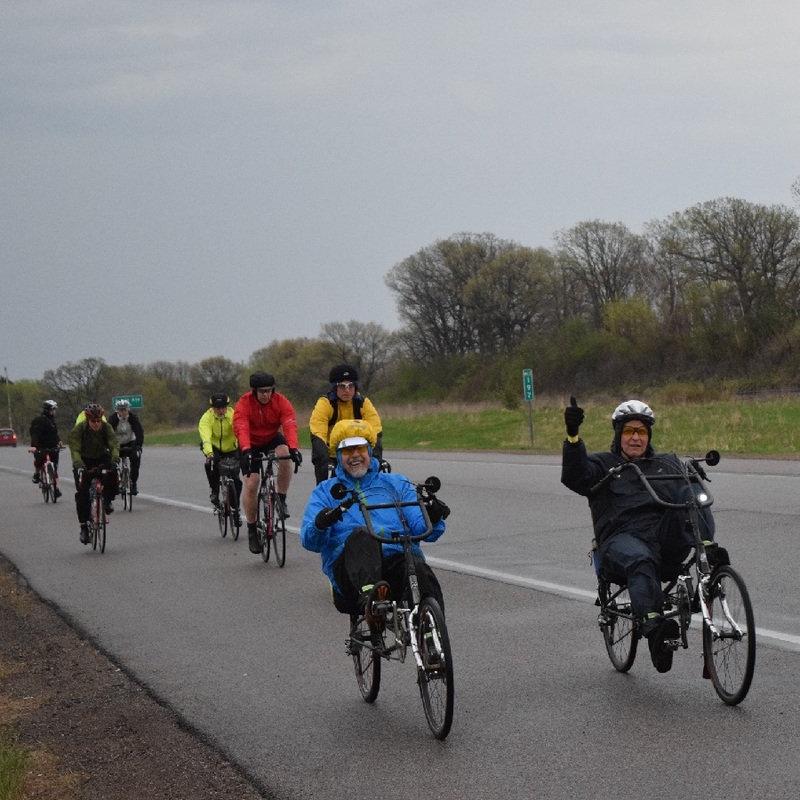 The Minnesota Ironman Bicycle Ride is the longest-running century and variable mileage ride in Minnesota. For over 50 years, crowds have gathered to ride the course designed in its varying lengths. 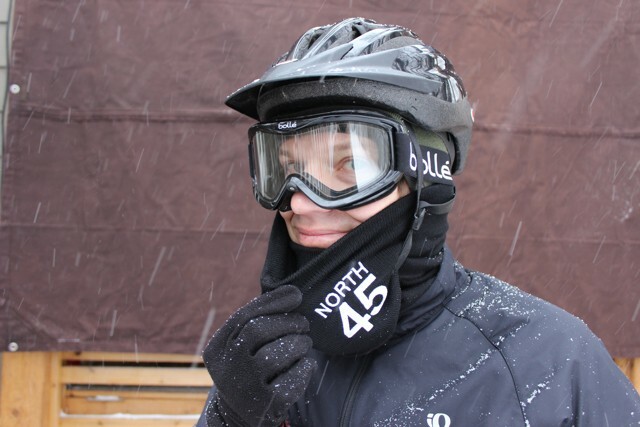 It’s also the first spring road bike event of the season, too, so weather conditions can be a mixed bag. Temperatures have fluctuated from the 30s through the 80s over the years with the chance of rain always a threat. So, why sign up for this event? 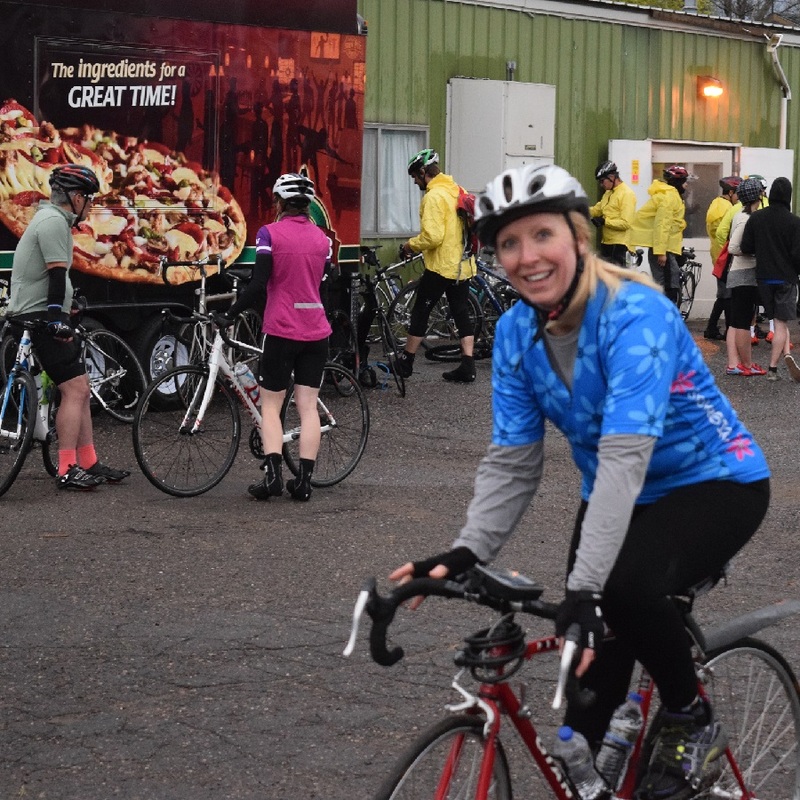 The Minnesota Ironman is the kickoff event for cyclists of all skill levels, drawing thousand of cyclists for the first road bike event of the season. In May of 1967, one month after the inaugural Minnesota Ironman, Ralph Baer played and lost the first two player video game ever. That means that before people challenged themselves with a controller and a screen they were enjoying the challenges of the Minnesota Ironman. The Minnesota Ironman is an event, not a race, where completion is as lofty a goal as most could achieve. Its rolling hills, scenic courses, and friendly atmosphere make this ride a premiere event each year. And this year, starting in Waconia, MN and touring Carver County will be no different. Why not wait a few weeks for warm weather? 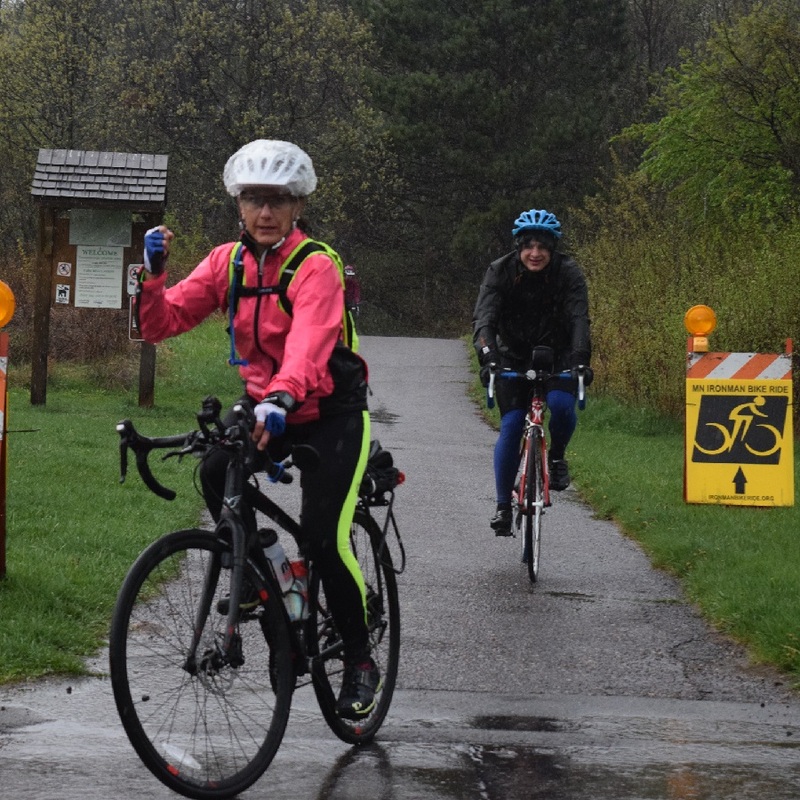 The Minnesota Ironman is the kickoff event for cyclists, rain or shine bragging rights are guaranteed. Well, the answer is in the name. To be an Ironman, you need to prove yourself. Completing this ride means you have done something special. Even though the route is challenging and the weather often adds its own obstacles, you will not be alone. 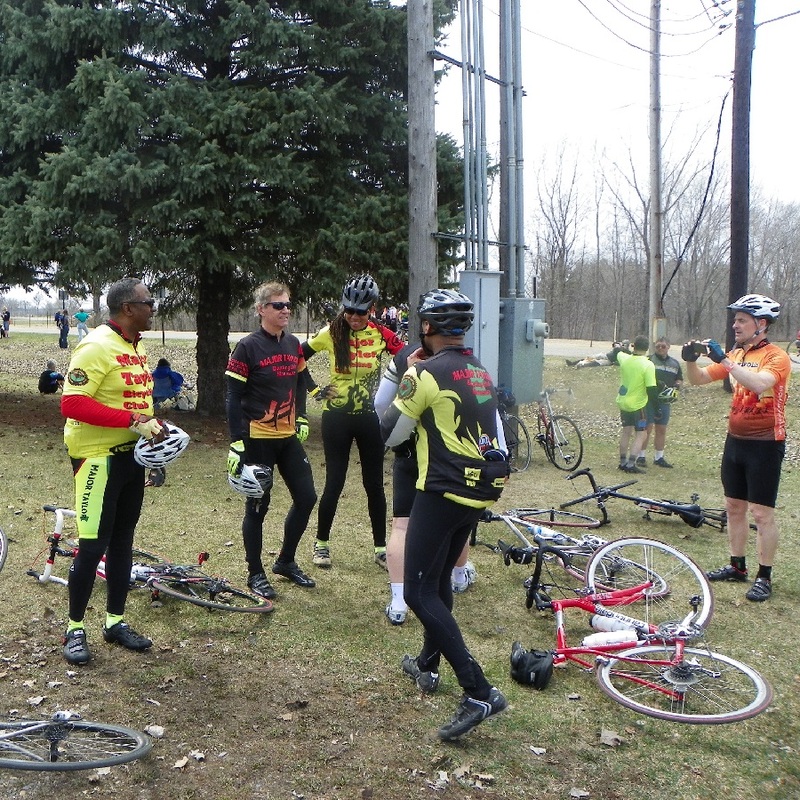 More than 3,000 riders take advantage of this annual bike tour. 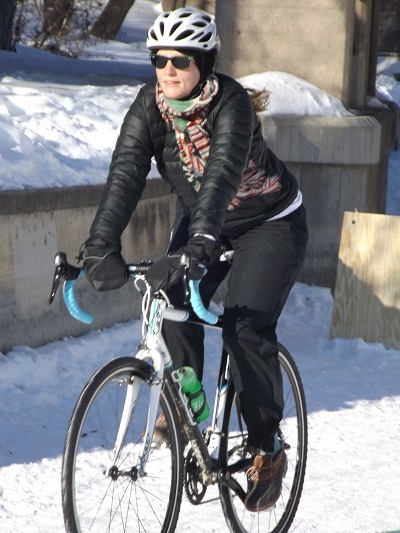 And the Minnesota Ironman Bicycle team will be on hand for any needed technical, coaching, and safety support. Hostelling International USA (HI) is a non-profit organization dedicated to promoting healthy recreation, international travel, and cultural exchange. 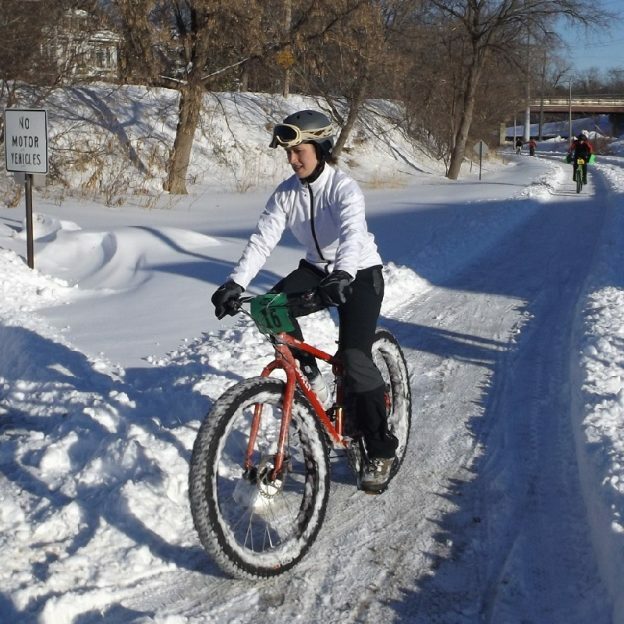 Proceeds from this ride go to HI’s Minnesota location, which is surrounded by the natural beauty of Itasca State Park, at the Headwaters of the Mississippi River. 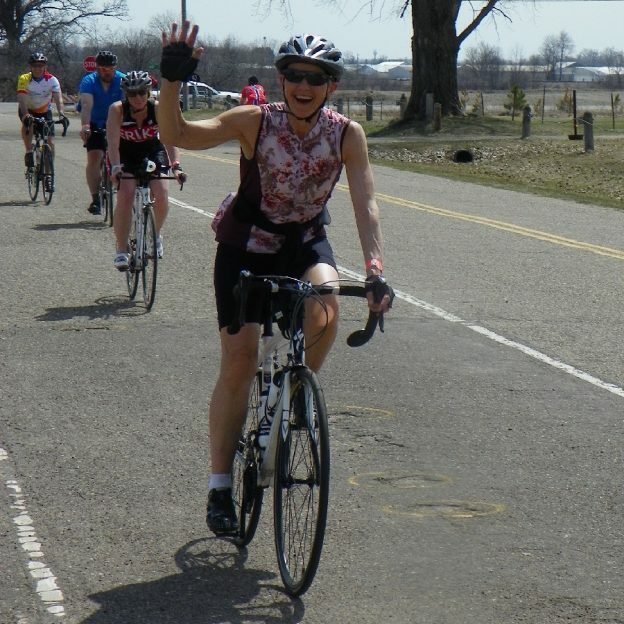 The MN Ironman attracts thousand of riders all over the country and offers everyone who participates a great time! Whatever your reason for entering the Minnesota Ironman, know that you will be greeted on April 30th by thousands of old and new friends with similar interests, hundreds of smiling volunteers, and one amazing event. I am looking forward to seeing you there! 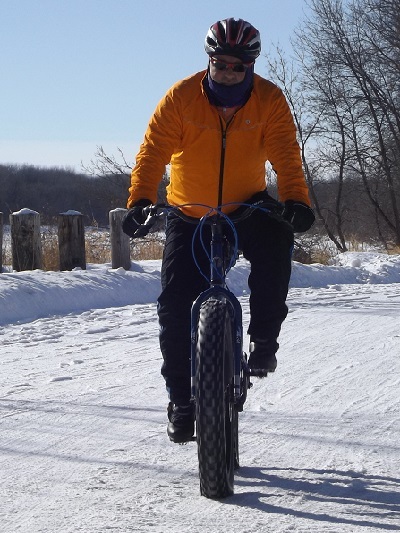 This entry was posted in News and tagged #bikeadventure, #braggingrightsguaranteed, #HostellingInternationalUSA, #ItascaStatePark, #MinnesotaIronMan, #nextbikeadventure, #onlyinMN, #proveyourself, #springbiking, bike adventure, Hostelling International USA, Itasca State Park, Minnesota bike event, Minnesota Ironman, Minnesota Ironman Bike Ride, Mississippi River headwaters, next bike adventure, spring biking on January 28, 2017 by Andrew Ellis.